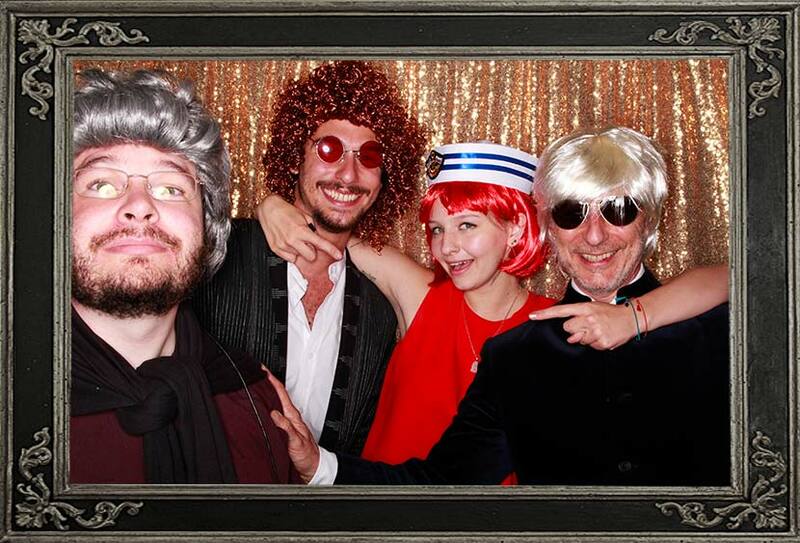 I would highly recommend Odd Box to anyone wishing to hire a photo booth for their event. Ryan has been so helpful throughout the booking process. We have used Odd Box for two years now and at both events we received great feedback from guests about the quality and service from the attendants. Massive thanks to James and Cammy for their hard work on the night, ensuring all our guests had a great time at the photobooth. Also to Ryan for his constant contact with us prior to the wedding to ensure everything was going as planned and we were happy with his arrangements. Couldn’t recommend this any higher!! A fantastic team to work with and a terrific service on the night. We couldn't have had a better experience than we did. 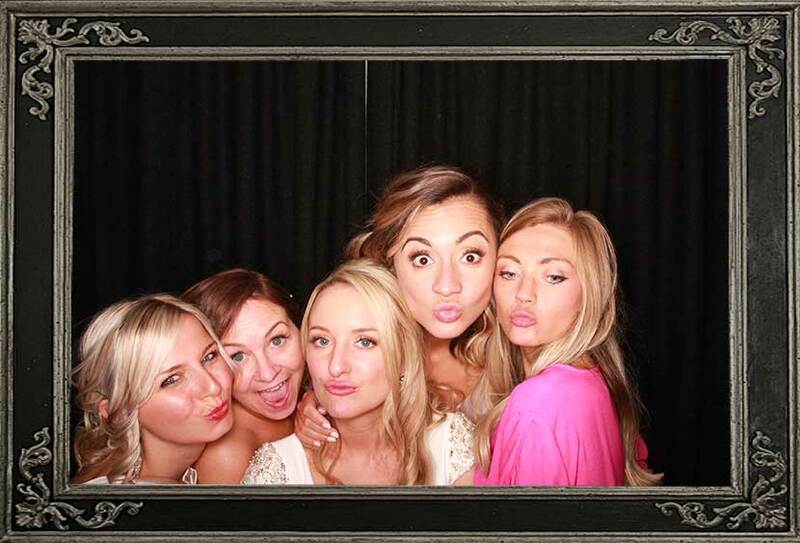 Our wedding would not have been the same without the booth. All of our guests commented not only on how fun an experience it was but also how approachable and friendly Ryan and Cammy were. The quality of all the products and service has been exceptional and we would highly recommend. Every day we are so grateful for the photo booth reviews and feedback our amazing customers have left. We are so lucky to work with a kind and generous group of people who have left amazing testimonials of their Odd Box photo booth experience. We always aim to go that extra mile to deliver a truly unforgettable experience and it makes our day when we know we have done you proud. Thank you all for your feedback and reviews, you fuel our passion everyday. Below you can find a small sample of some of our customers reviews. Service during event – Perfect – Great – everyone loved it! Hire changes – I think I would have maybe just asked for a longer hire so you could stay longer… that is all. Overall Review – Great product, efficient business and great customer service. 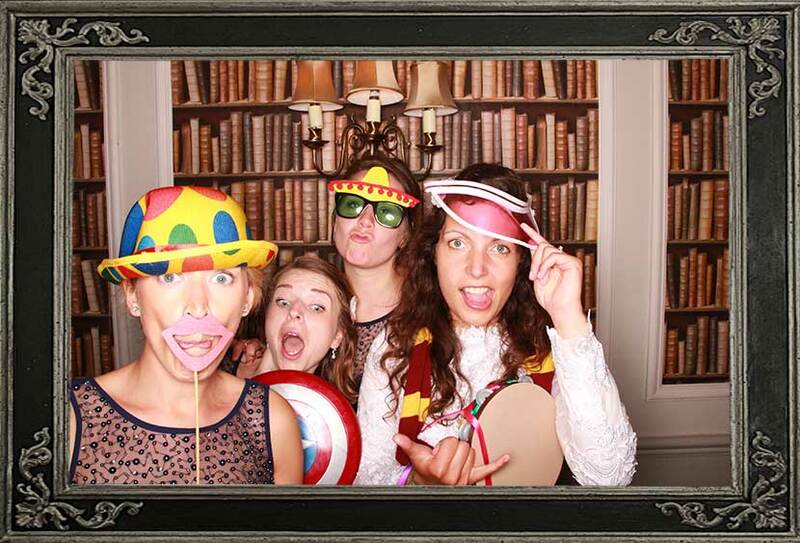 Overall Review – Our guests and us had a great amount of laughs using the photo booth. Guests were thrilled with the experience and was a talking point of the evening – such a fun and creative addition to the wedding. Our engraved guest book looks perfect and we were grateful for all the communication on the lead up to the wedding. Service before event – Perfect – Amazing! The communication was brilliant and very clear and replies were quick! Products – Perfect – Wonderful – great products! Service during event – Perfect – Great! The guys set up quickly and were ready when the guests arrived. They explained everything really well and were lots of fun! Attendants – Perfect – So helpful and fun and they let us get on with our silliness. Arrived on time and were super helpful and polite! Thank you!! Service after the event – Perfect – Fabulous! A wonderful email the next day with a link to have another laugh at the night. Hire changes – Absolutely nothing!! – It was perfect! 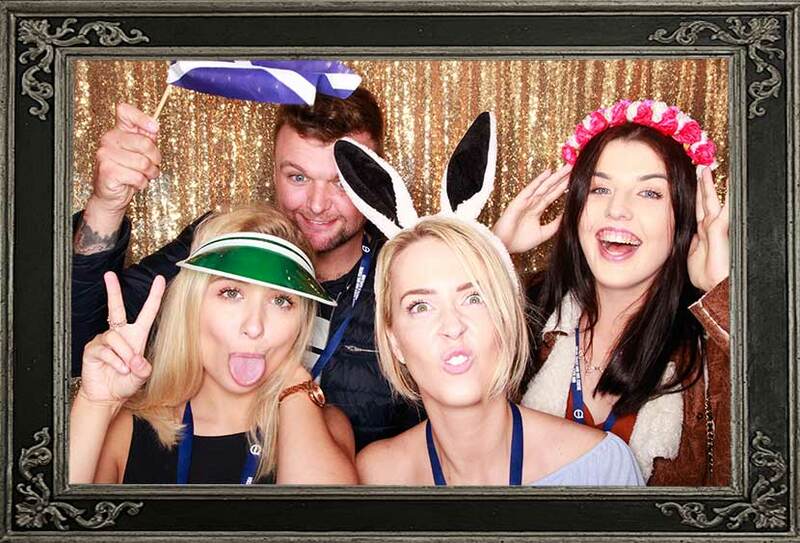 Overall Review – We can not thank you enough for providing us with such fun! The whole process to organise the evening was so smooth and your team were so helpful which made things so much easier. 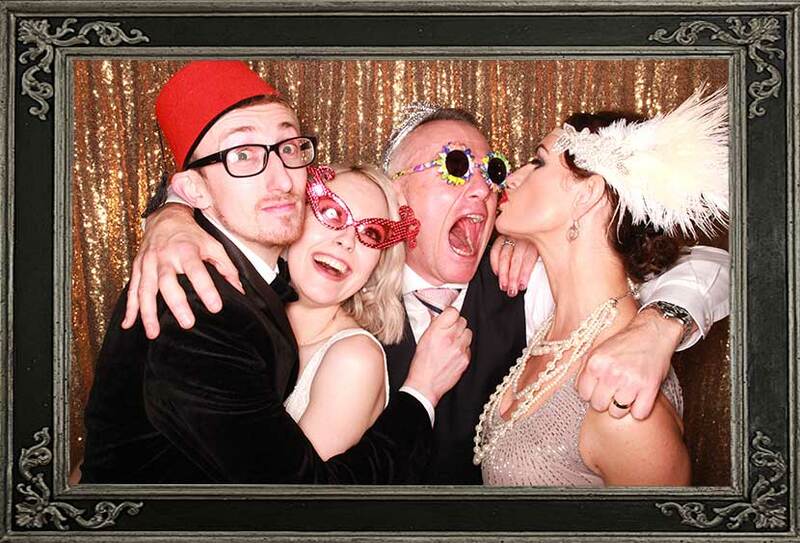 The Photo Booth really added to the evening and everyone had so much fun and we all have brilliant photos of the night! We would highly recommend and can’t wait for the next time!! Service before event – Perfect – Ryan has been amazing from our initial booking. He sends over plenty of information in advance, all the details are covered and he’s always been really lovely to deal with. Can’t fault the service at all. Products – Perfect – Loved the design of each photobooth and the selection on offer. 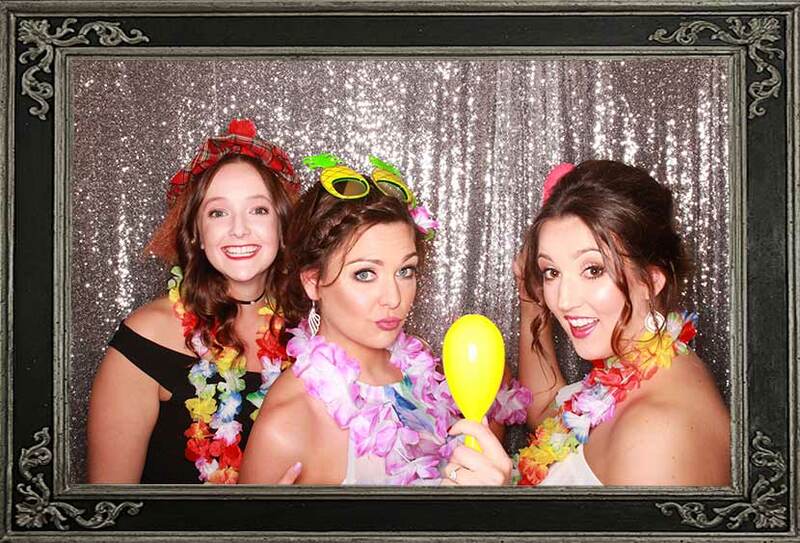 The style of photobooth stood out from anything other photobooth company that we saw. Prices were also competitive and we definitely consider that we got value for money. Service during event – Perfect Amazing! Can’t fault it. Attendants – Perfect – The guys were so helpful and so relaxed despite dealing with a bunch of drunk loonies! Service after the event – Perfect – Again, amazing! Photo gallery was available so much quicker than I anticipated and Ryan’s email was so helpful and really lovely. Absolute pleasure to deal with. Overall Review – Can’t recommend Odd Box enough! The design of the photobooths are brilliant and so different from anything else available right now. The quality of photos and prints are brilliant and we love the finished product. Our photo gallery was available the day after our wedding which was so much quicker than we had anticipated, and the attendants at our wedding were fantastic – can’t fault them! 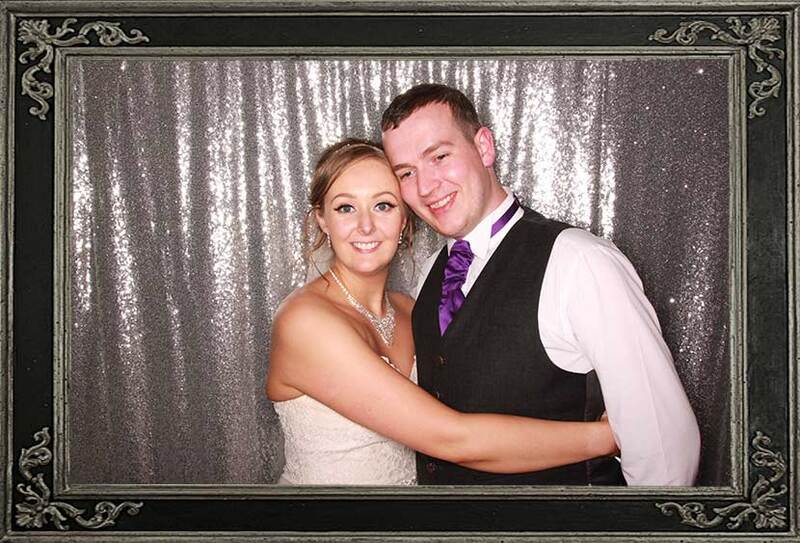 Ryan was an absolute pleasure to deal with from our initial booking right through to receiving our photos after the wedding. The only thing I would change would be to take the longest hire available as our guests absolutely loved it! Thanks again Odd Box, you’ve been brilliant! Service before event – Perfect – Ryan was great to deal with and always replied promptly. 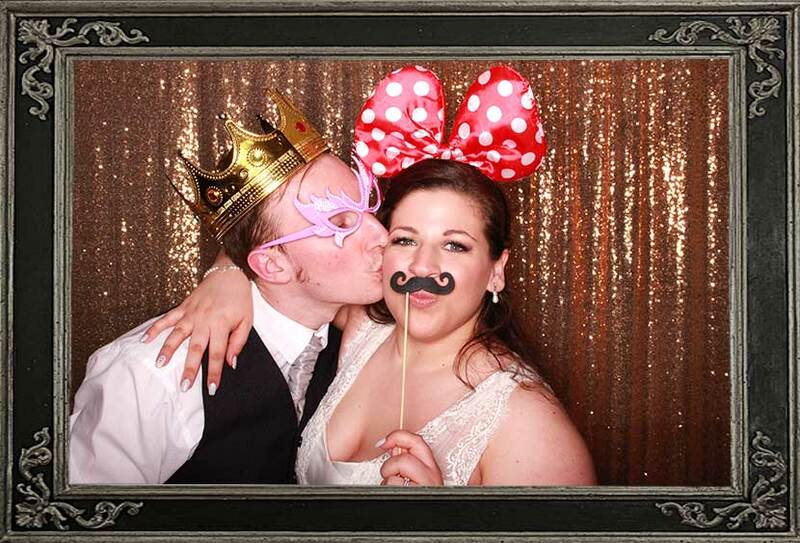 Products – Perfect – All of the photo booths and props are fab! Service during event – Perfect – James & Kerr were amazing at getting everyone to sign and pop their photos in my guestbook. 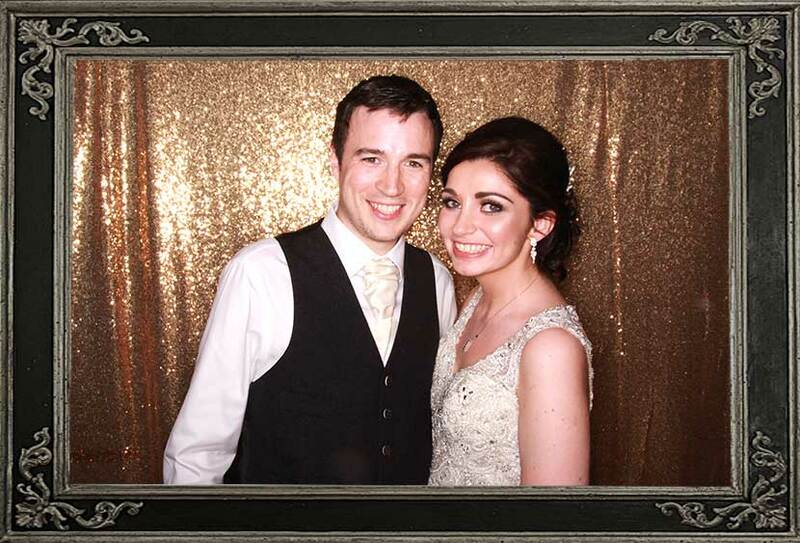 Attendants – Perfect – James & Kerr were so lovely and made sure everyone got involved in the photobooth and had fun. Service after the event – Perfect – Great! An email with all the links to the photos taken on the evening was sent the next again day. Hire changes – Nothing. You guys are AWESOME! Service before event – Perfect – Ryan was fantastic to deal with, everything was made so easy for me. Build up to event couldn’t have been better for me. Products – Perfect – Really great product, the booths themselves look fantastic and the photo strips that come out look great. Really nice that there is a selection of photo ‘types’ to choose from. Very innovative! Service during event – Perfect – Both the guys were fantastic with all our guests (including some v persistent children!) So many people commented to me during the event and since then that the guys were so lovely and the service was excellent. The props and backdrop were great as well. Attendants – Perfect – As above. Service after the event – Perfect – I received a follow-up email the next day and my USB stick with all our photos from the event. Super efficient! Overall Review – Absolutely faultless – thank you so much for adding such a great element to our event! I would not look past yourselves for any future events that we have. Service before event – Perfect – Ryan was very polite and extremely helpful. Service during event – Perfect – To be honest I wasn’t really around the photobooth that much but everyone was having a lot of fun with it, the props were great and because it is stand alone loads of people could fit in one shot. Attendants – Perfect – I didn’t get to speak to them much but when I did they were very friendly and helpful. Service after the event – Perfect – Lovely follow up email and USB stick was sent out very quickly. Hire changes – Maybe encourage people to use the guest book a little more. Otherwise nothing it was all perfect. Overall Review – Fantastic customer service and easy stress free experience. The booth looks smart and there are some hilarious props. The stand alone booth was brilliant as you could fit loads of people into one photo. The quality of the prints is very good, the guest book and USB stick are both a lovely wooden design. Couldn’t recommend more if you are after something a bit different and definitely not tacky! Overall Review - First class service! Our first photo booth booking fell through 24 hours before our wedding. I found Odd Box on Google and they sorted us out in 2 hours after the first phone call. Ryan and Kerr were really helpful on the night and from the booking through to the delivery it was so easy. I wouldn't use anyone else ever again. Service before event - Perfect - Excellent communication from Ryan in the run up to the event. Very informative and responded to emails quickly. Products - Perfect - Excellent choice of booths. Loved the guest book option. Surprised by its high quality and professional look - our guests loved it. Service during event - Perfect - Both attendants were friendly, welcoming and approachable. Set up was prompt and discreet - i hadn't even noticed they had arrived! Well done to all. Service after the event - Perfect - USB arrived promptly - have not yet seen it as still on honeymoon but very much looking forward to this little treat when we get home! Good communication following the event itself. Even pointed out a small blip on the day when the printer stopped working - this was only for a short period of time and staff solved the problem quickly and discreetly. Good job! Hire changes - Nothing - it was perfect, our guests loved it! Overall Review - Thank you so much to Ryan and team for giving us a first class service. 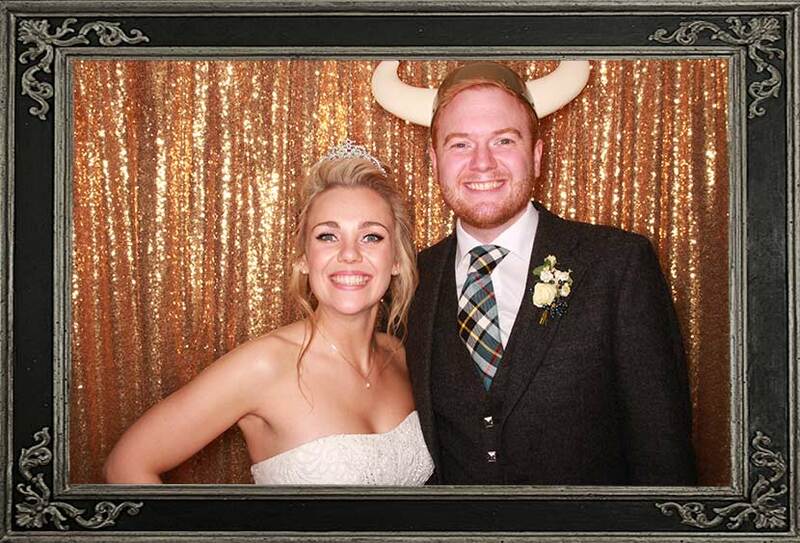 A photo booth was a fairly last minute decision to hire for my wedding and i'm so glad i went ahead with it. Service was impeccable and I would not hesitate to recommend Odd Box to any of my friends who have upcoming weddings/events. I even heard our wedding photographers enquiring about Odd Box with your staff at the end - they are getting married soon and were impressed by the booth! Thanks again!! Service before event - Perfect - Ryan was extremely friendly and helpful throughout the booking process and couldn't do more for me- he always showed excitement about our wedding even though he deals with weddings all the time. It made us feel special. Products - Perfect - Nothing more to say apart from perfect- good selection of props and lovely sparkly gold background. Photo prints were amazing quality. Service during event - Perfect - Ryan came and met me at the reception and made sure to get us when he noted my husband and I hadn't yet been in the booth alone- fab observation as we may have forgotten! Overall Review - I think I would go as far as to say that Odd Box were my favourite supplier out of my whole wedding. I can't fault Ryan's service. The booking process was so easy and Ryan showed a real genuine interest in our wedding and showed a real dedication to meeting our needs for timings and our custom design for our prints. On the day the service was faultless and the booth was a real hit with all our guests. Everyone commented that the guys running it were really friendly. Ryan made sure to introduce himself and say goodbye at the end of the night as well as check in with us throughout the evening. The follow up service was amazing- lovely emails and Facebook posts that really made us smile. Such a pleasure to book this company and I'll recommend Odd Box to everyone I know! Thank you Ryan you are absolutely fantastic at your job and should be really proud. We felt really special because of how you treated us and not like just another bride and groom!